It’s Fantastical Food Fight time and this month’s theme is everyone’s favorite festive drink: eggnog! I wasn’t sure what I wanted to make at first. I’ve made cookies already and I didn’t really want to attempt making homemade eggnog. I decided to take my cold chocolate eggnog and make it into a hot latte! YAAASSSSS! The recipe took a little tweaking (I used way to much espresso powder the first time along), but I finally got it just right! Enjoy! Place the eggnog and chocolate milk in a large microwave safe bowl. Heat until steaming. Stir in the espresso powder. Whisk or blend with an immersion blender until slightly frothy. Add rum, if using, pour into a mug and enjoy. 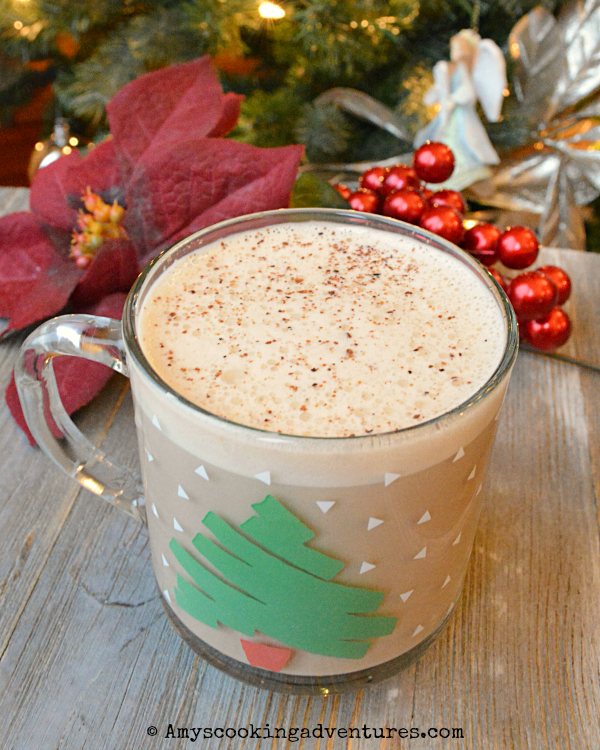 Chocolate Eggnog Latte is a new Christmas favorite! Place the eggnog and chocolate milk in a large microwave safe bowl. Heat until steaming. Stir in the espresso powder.Whisk or blend with an immersion blender until slightly frothy. Add rum, if using, pour into a mug and enjoy. 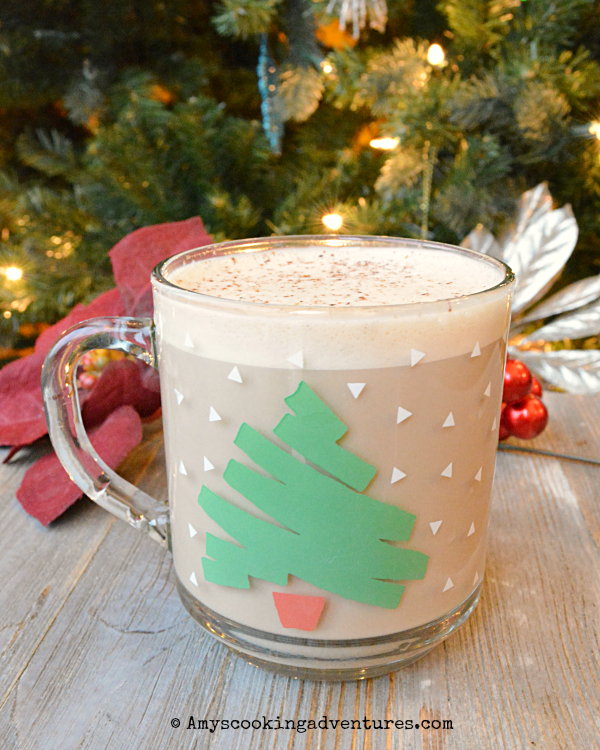 What a terrific idea and tasty holiday drink! Whhhhhaaaaaaat? This is genius! I can't wait to see if I can make it with dairy-free versions. This sounds amazing! I've actually put leftover eggnog in my coffee, but I love the chocolate in here too! I will take mine with rum please. 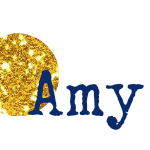 Hope you have a very Merry Christmas Amy...Love to the guys. My husband would LOVE this - a combination of his favorite things?! Heck yes!